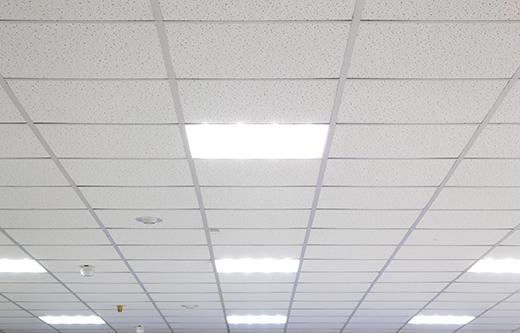 Ceiling Caps are Sound Barriers that rest atop existing ceiling tiles for sound deadening noise that bleeds through a drop grid ceiling tile system. Soundproofing Ceiling Caps are a dense, weighted insulation plate system designed to simply lay on top of existing ceiling tiles and help block noise bleeding in and out of a room through a drop grid ceiling tile system. The Ceiling Caps are cut into 2’x2′ or 2’x4′ panels depending on the profile of your tile system and simply free float above your ceiling tiles to help soundproof your space. Simply rest these Soundproofing Ceiling Caps atop your existing ceiling tiles to help combat the bleed of noise in or out through your drop grid ceiling tile system. We will cut them to either a 2’x2′ or 2’x4′ dimension to match your tile size, and ship them to your project site. Please note that our Ceiling Caps are more than 1# per square foot, which delivers the density you need to combat the noise bleed. But the density may require additional reinforcement to your grid system prior to their installation. Ceiling Caps are available in 2’x2’ or 2’x4’ panel dimensions. In addition, NetWell also offer acoustic Shrouds which are oversized Sound Barrier Panels cut to a 30” x 54” dimension with slits cut into the 4 corners, and designed to rest atop florescent lighting to help minimize leakage points. Orders can be placed by phone at 1-800-638-9355 or online using the link to the left. For some clients, replacing a ceiling grid system with a finished drywall ceiling is a more favorable option. Here, we switch the sound barrier treatment out, and introduce a layering sequence to your ceiling, featuring our popular sound barrier membrane called dB-Bloc. Ceiling Caps are designed to simply rest on top of your existing ceiling tiles. Note that NetWell Noise Control will not be held responsible for any miss-installation of this product. 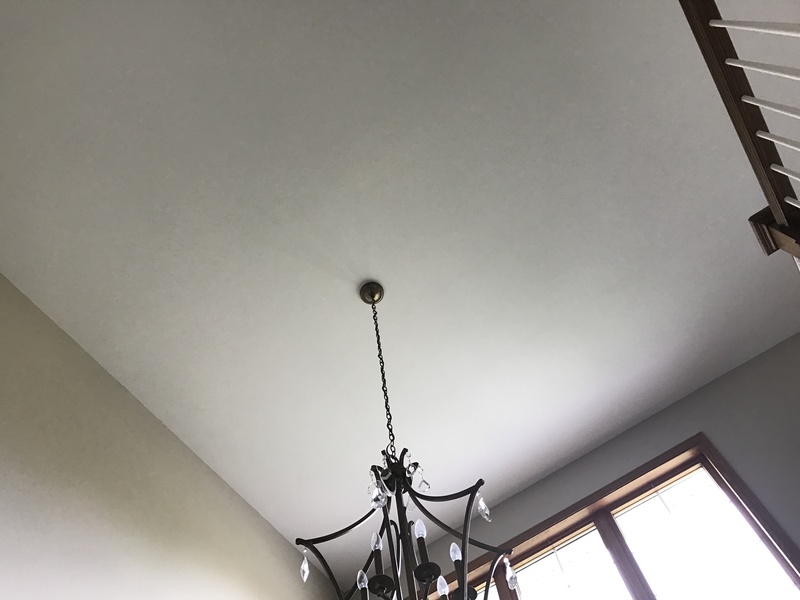 Clients must safeguard to properly reinforce their grid system, so that in turn, the Ceiling Caps can rest safely atop your existing ceiling tiles. 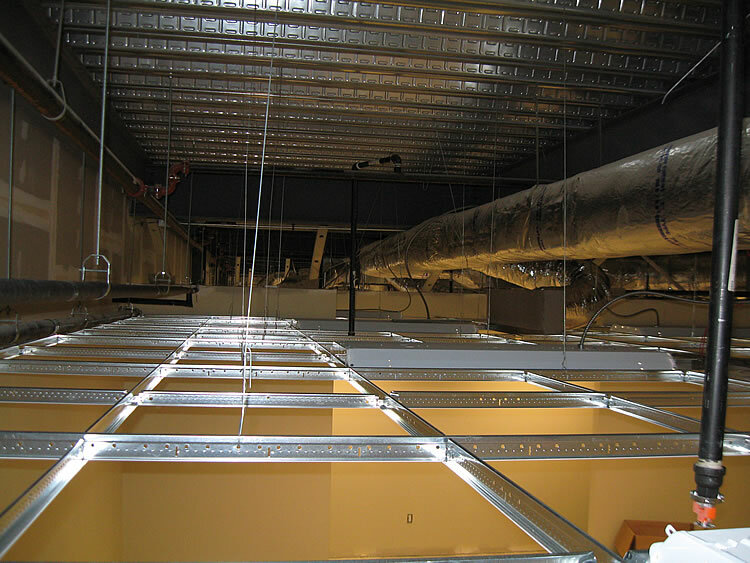 Clients will often double up on the number of hangers used to support soundproofing Ceiling Cap installation. For any questions related to the weight load of your grid system, check with your grid system supplier prior to the installation of the Ceiling Cap. 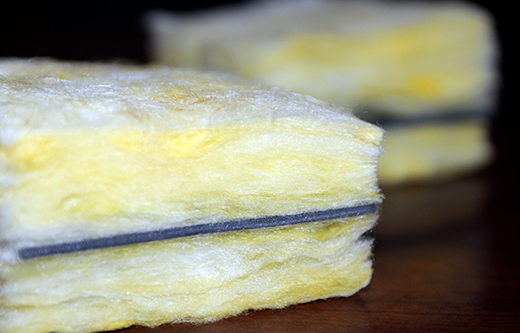 Soundproofing Ceiling Caps are fresh cut upon order, and require care in letting the lamination of the layers to properly dry before packaging and shipping. This produces an average four-week window for turnaround time plus shipping. 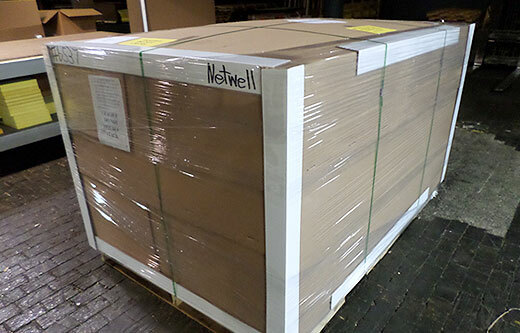 The panels will drop ship on pallets direct to your project site. At over 1# per square foot, the delivery will be weighted, so be sure you have the proper help in accepting the delivery and storing them prior to your installation. 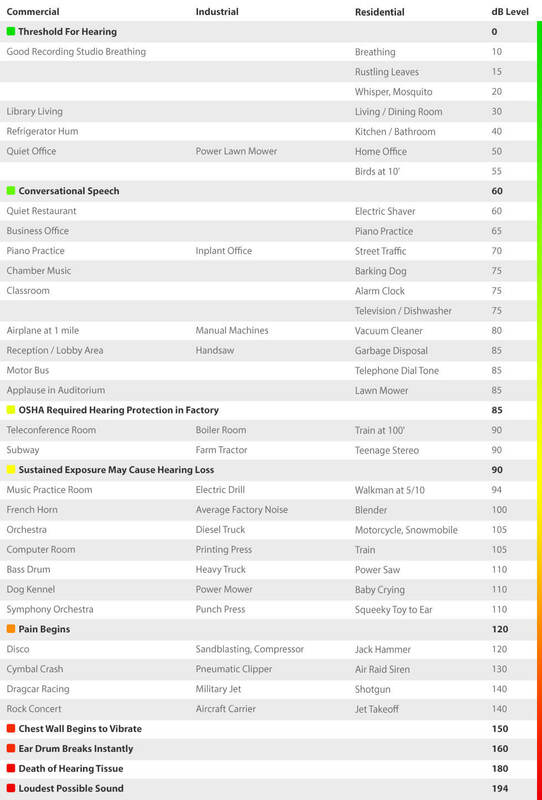 The starting point with most every new soundproofing project we undertake. This innovative tool is designed to define the framework for you acoustical treatment and quote your project back to you for approval. Help us understand how large your room is, and we will quote the right amount of Ceiling Caps back.